November is a great month to renew your commitment to reduce, reuse, recycle, and buy recycled! Did you know the national recycling rate has increased over the past 30 years to its current rate of 34%? The paper recycling rate is even higher! In 2017, 65.8 percent of the paper consumed in the U.S. was recovered for recycling. This is double the annual paper recovery rate since 1990. To read more about this incredible paper recycling success story, visit PaperRecycles.org. 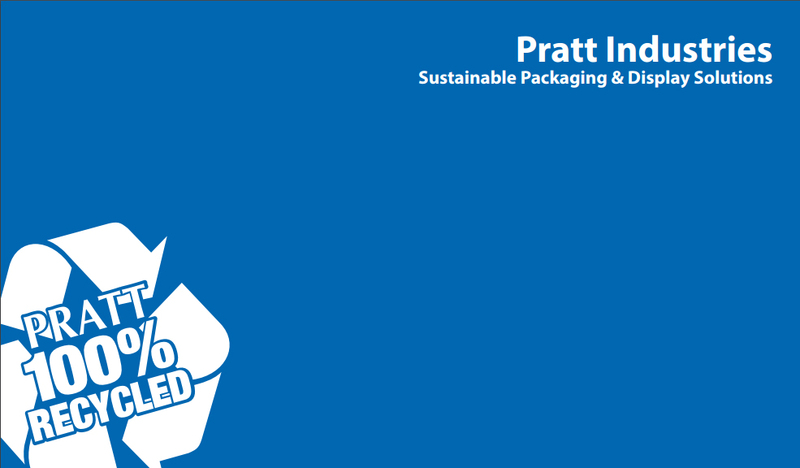 At Pratt Industries, our mission is to maximize landfill diversion for businesses and communities and move them towards their ZERO landfill goals. Pratt Recycling works with businesses and communities across the U.S. to help divert over 2 million tons of materials from landfill every year. 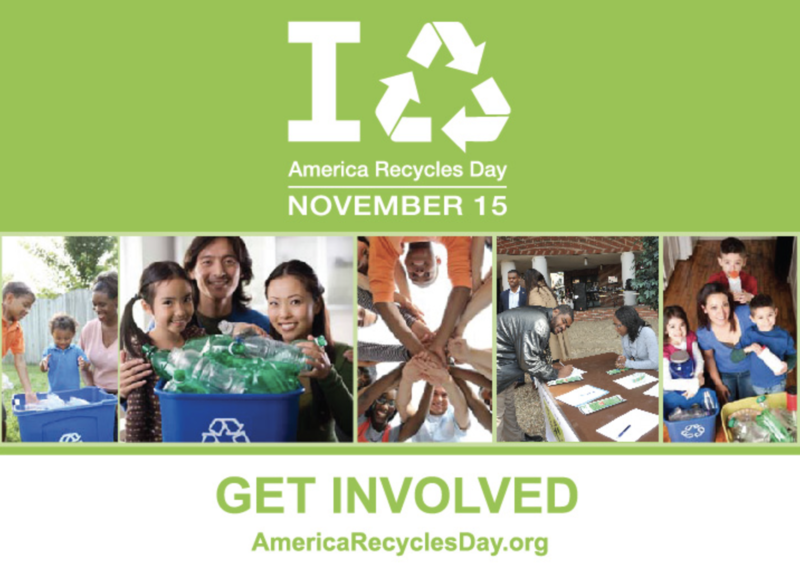 In an effort to increase recycling across the country, Keep America Beautiful started the initiative, America Recycles Day, to encourage organized events that reduce total waste produced and maximize landfill diversion. It is the only nationally-recognized day dedicated to promoting and celebrating recycling in the United States. In celebration and recognition of the day, we encourage everyone to take the #berecycled pledge. AmericaRecyclesDay.org offers a variety of activities that you can do in your community, workplace, and schools to celebrate. There are go-to guides and activity ideas with step-by-step instructions for hosting an event to help promote how to reduce, reuse and recycle. Check out their toolkits page to get started! What will you do to celebrate?